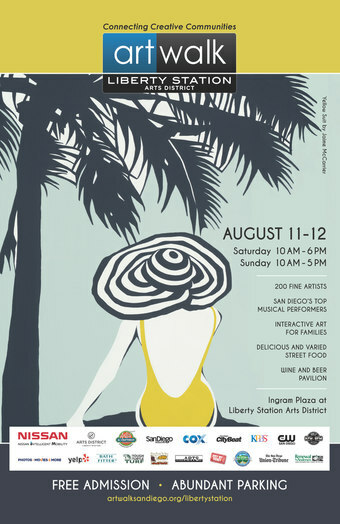 Excited about attending this years ArtWalk Liberty Station in San Diego. I will be located at booth 410. 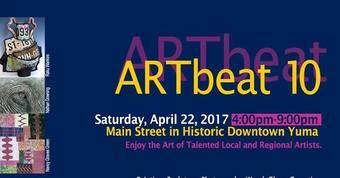 If your in the area, come out and see beautiful works of art by various artists! 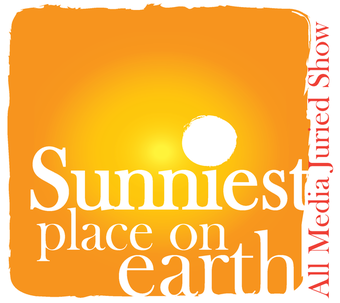 December 15th, from 6 pm to 8 pm for the opening of the Sunniest Place on Earth All Media Juried Exhibition. 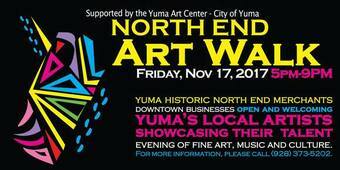 Two of my pieces will be on display at the Yuma Art Center! 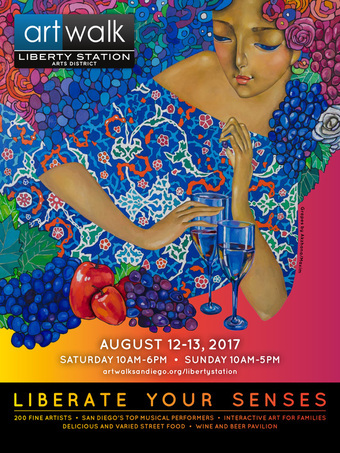 Come see works local works of art on display! 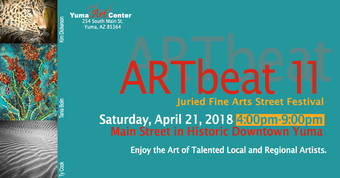 My booth will be located in front of the Pint House Bar & Grill on main street downtown Yuma. I have been nomiated for the 2017 Helios award. It is an honor to be part of this years Tribute of the Muses. Thank you all for your support. 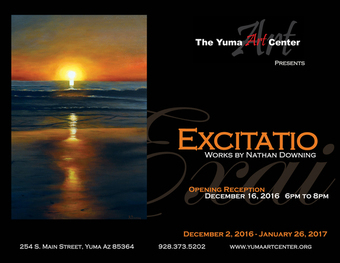 On December 16, 2016 at 6:00 pm, I will be having my first art showing titled Excitatio. 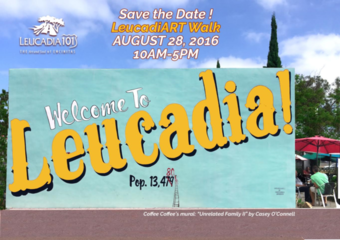 There will be 35 works of art on display at the Yuma Art Center. If you have any questions regarding the showing please call (928) 373-5202. Hope to see you there! First event outside of Yuma Arizona. See you there!